-Full Service Planning, Architecture, and Engineering services. 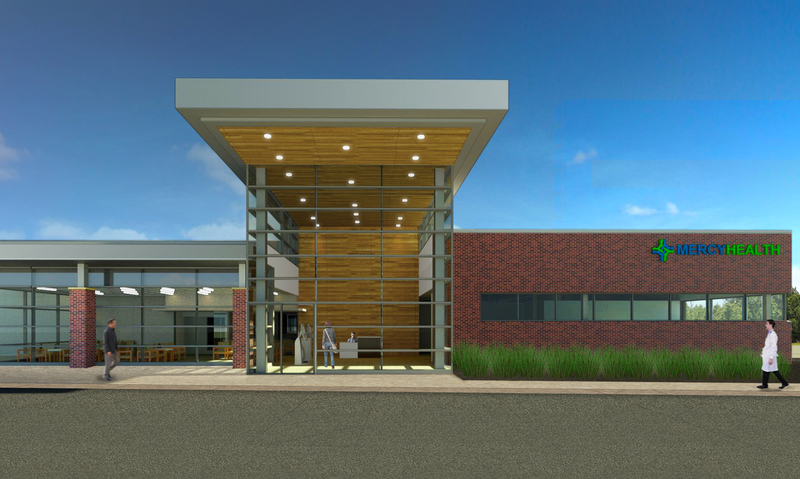 -1 story / 12,500sf freestanding Medical Office Building housing 5 primary care physicians, lab, and radiology services. 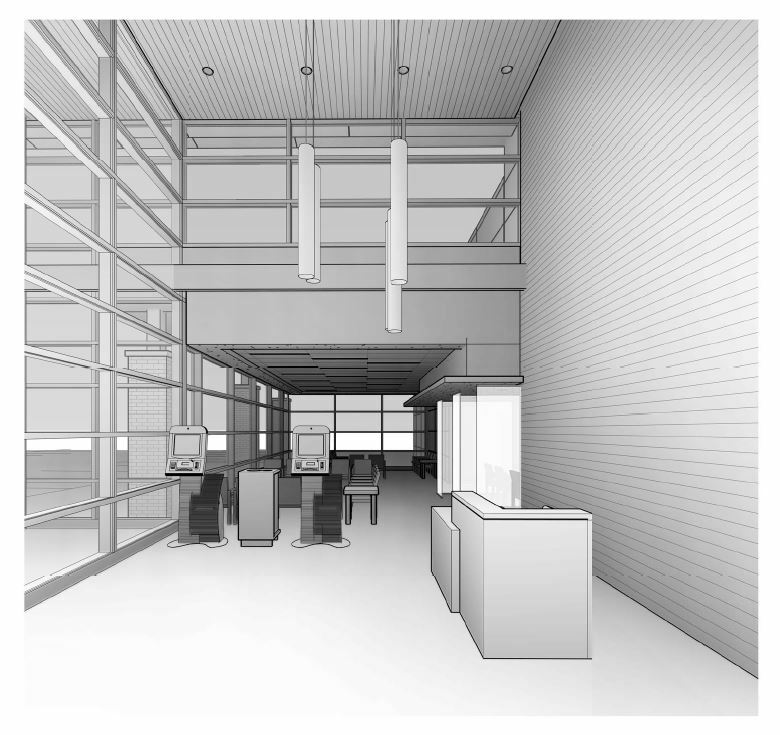 -The new Physicians Clinic houses 15 private exam rooms with a central caregiver zone for staff. Also included is an X-ray suite and lab for point of care testing. -The floor plan is designed to accommodate short and long-term future expansion.